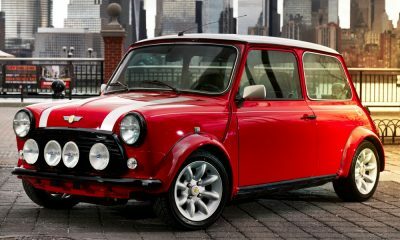 Mini is looking to increase production volume of the all-new 2014 Mini Hatch by expanding production to the Netherlands. 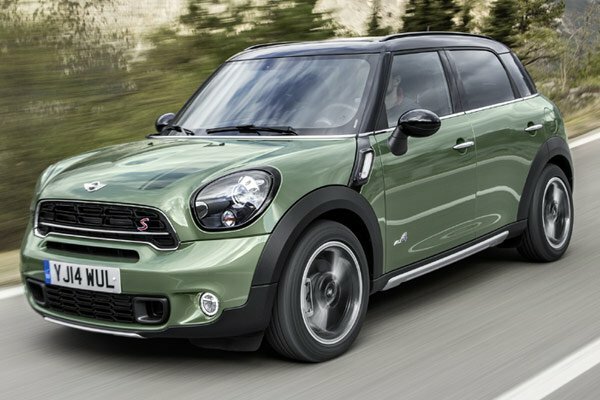 Currently, Mini models are produced at plants exclusively in the United Kingdom. The new production facility is VDL Nedcar, which is located in Born, Netherlands. Mini executives announced the historic move while touring the company’s production facility in Oxford. The new facility in Born was chosen because of its geographical proximity to the Oxford, Hams Hall, and Swindown Mini production facilities. The move also plays into the BW Group’s goal to selling over 2 million vehicles by 2016. To help increase production, the brand is looking to increase its presence in the Netherlands. Once ready for production, the VDCL Nedcar is estimated to employ 1,500 people that will begin producing the new model by the summer. 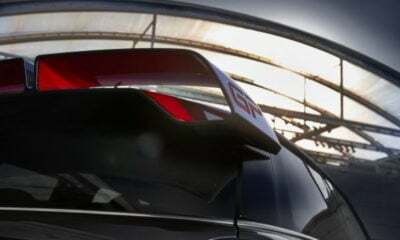 Even with the short year, the BMW Group anticipates that well over a thousand units of the new car will be produced during 2014. 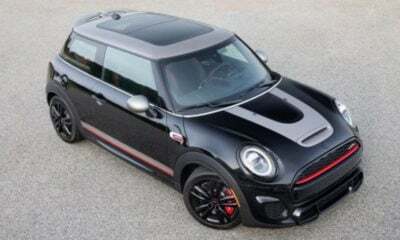 “The Mini brand is showing substantial growth. This is why we need additional, external production capacity on top of the capacity of the Mini plant in Oxford which stands at about 260,000 units per year in the medium term. VDL Nedcar has many years of experience in producing high quality vehicles, so the company is an ideal partner for us. At the same time, the UK production network is and will remain the heart of MINI production. Splitting production of the new MINI Hatch between Oxford and Born will give us greater flexibility for other models,” Harald Krüger Head of Production for Mini said.